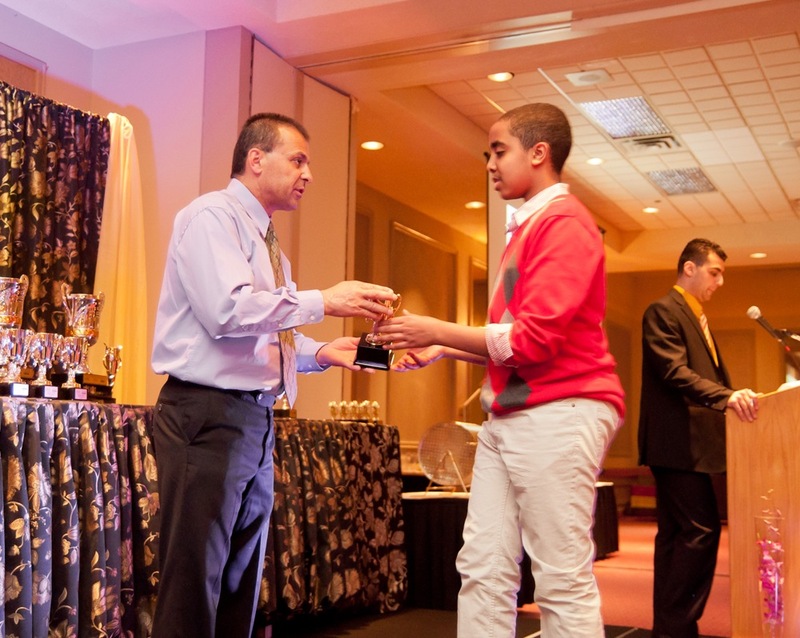 Join us for a beautiful night of celebrating and recognizing the achievements of the talented youth in Hamilton & Halton. 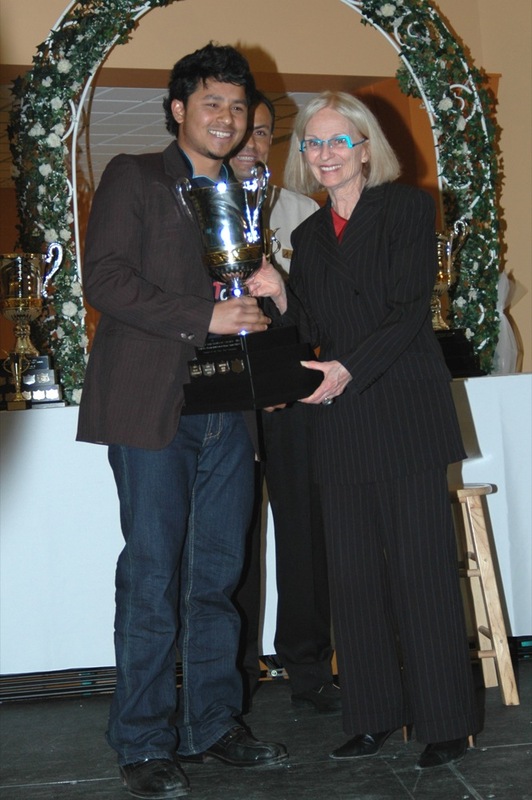 We will be announcing the 2016 Award Winners at the event and presenting the Academic Achievement awards. 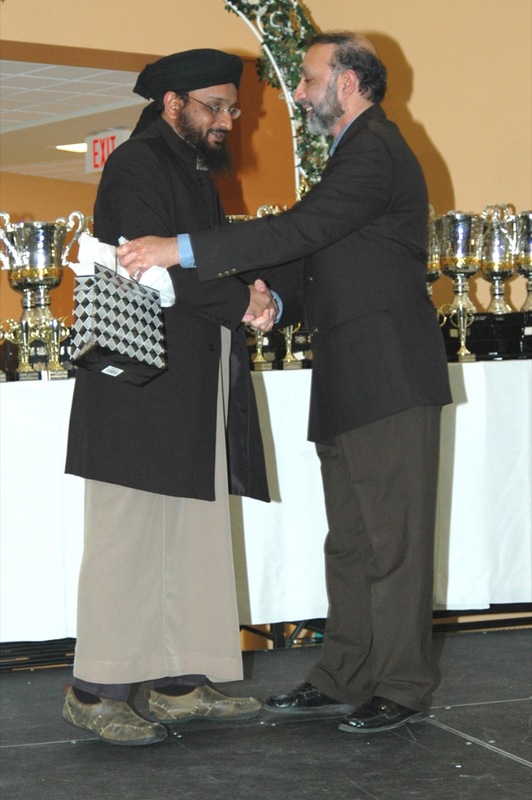 Alhumdulillah, after a successful first year in Hamilton, we are expanding this year's program to include Halton as well! This means our high school applicants are from both Hamilton & Halton! 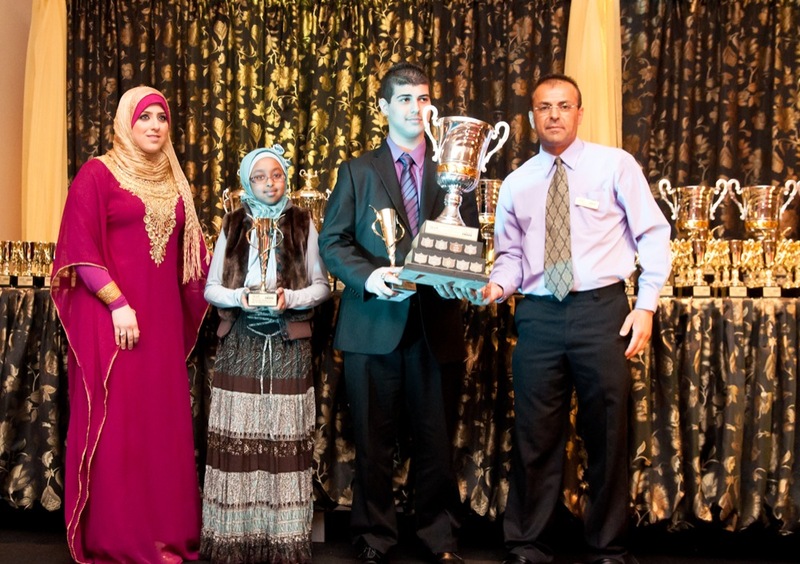 EMAAN is a national program with an objective to encourage youth in our community to seek knowledge by furthering their education, contributing positively to society, and celebrating their achievements. Please join us to witness the unfolding of this great event in May 2016! 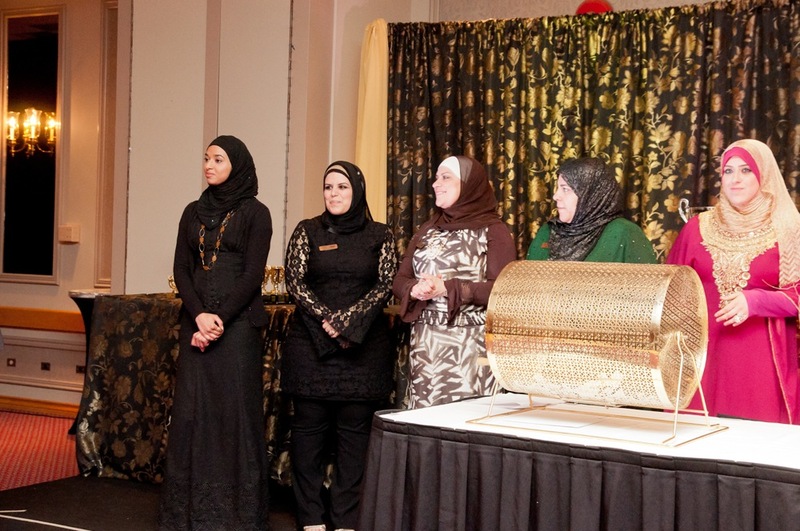 Here's a note from Samna Aziz, one of last year's EMAAN award recipients: "Having that (EMAAN's) support from the Muslim community through both the interviews and awards was really nice. 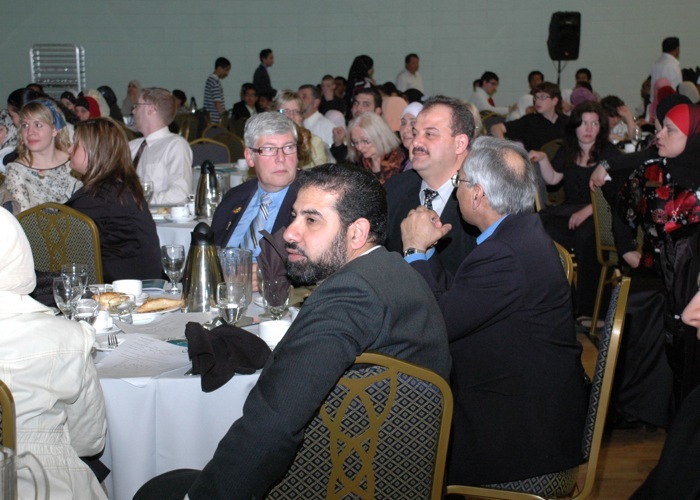 I believe encouraging young Muslims to be eagerly ambitious while pursuing academics, community work, and leadership roles (and reminding them to stay grounded) is especially important at the high school level-as students begin to see the bigger picture and decide what they want to do with their lives. It was also wonderful to meet like-minded students and professionals from across the city, and hear about their inspiring work and stories. I especially took to Mr. Muzammal Nawaz's speech." 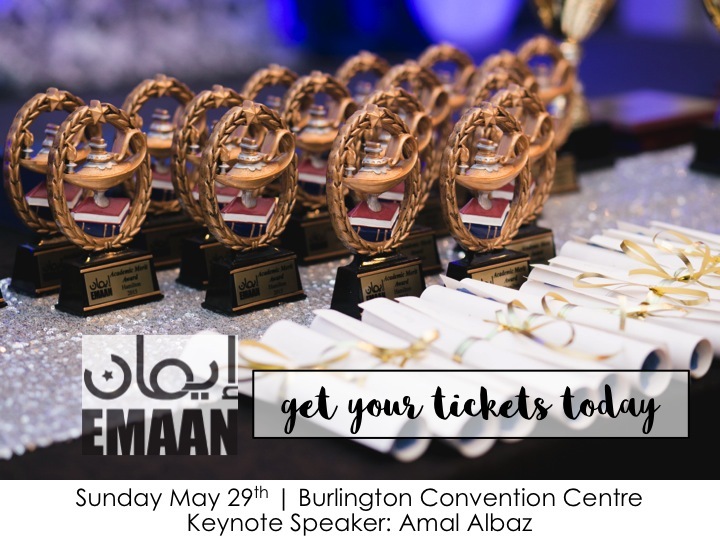 This year's EMAAN Hamilton & Halton is going to be an exciting night that brings together the community in celebrating our bright future - our young achievers.